The variety of power nozzles found at eVacuumStore will fit just about every SEBO vacuum currently, and previously, available. Power nozzles are the ideal attachments for cleaning rugs and carpets throughout a home since their spinning brushroll agitates carpet fibers. 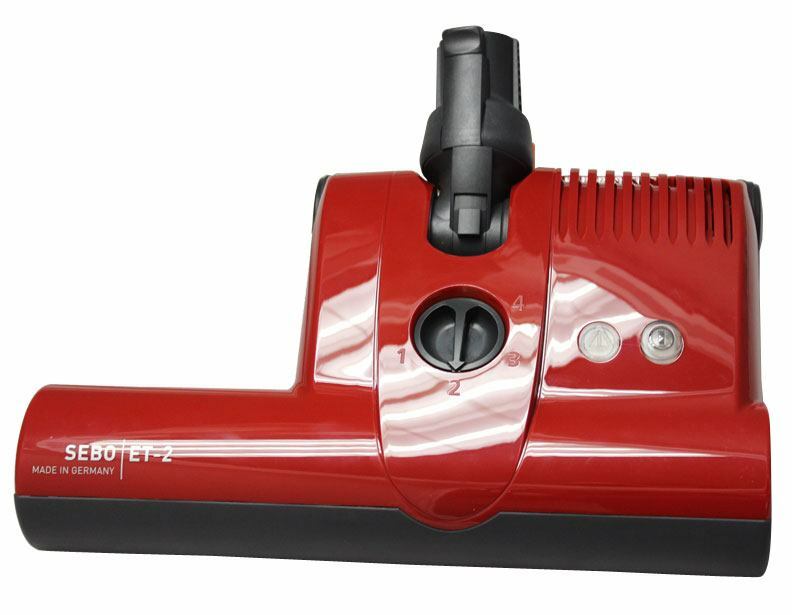 It is essential, especially for asthma and allergy sufferers, to use a powerhead because they help to remove dust and other allergens that can be deep-seated within the nap of the carpet. 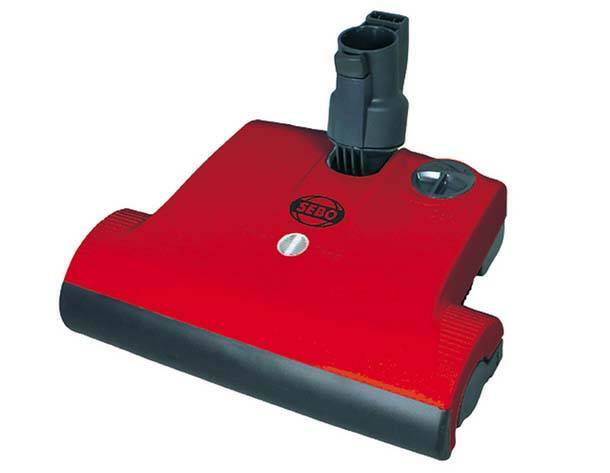 SEBO vacuum models including the SEBO Felix, SEBO Airbelt D4 and SEBO Airbelt K3 are all compatible with these motorized tools and are some of the most versatile machines available today. 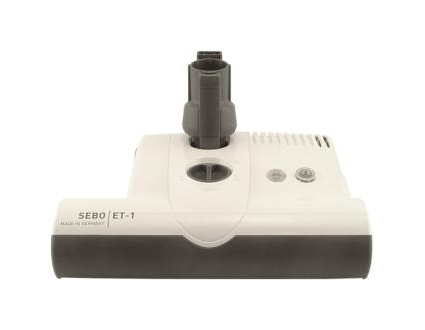 SEBO powerheads for the current models are available in two different styles. 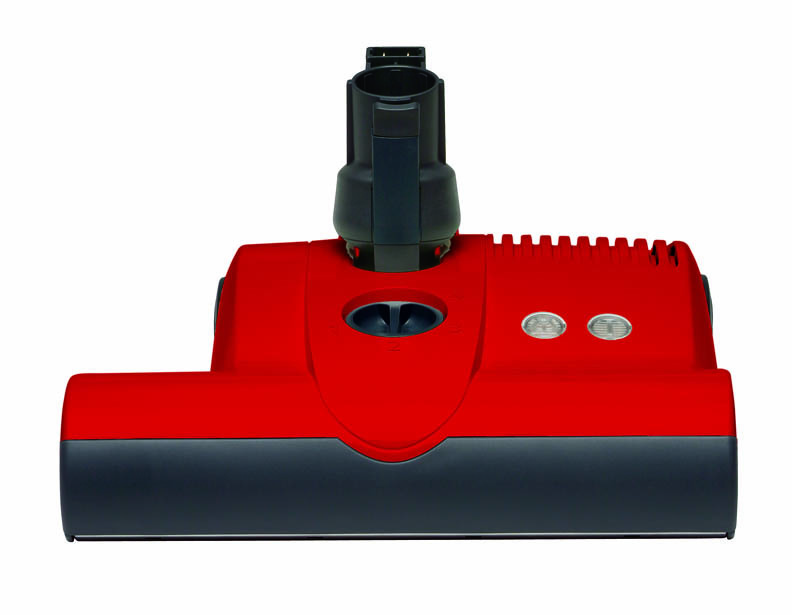 The first style is the ET-1 which has a 12 inch cleaning width. The ET-1 is perfect for homes with wall-to-wall carpeting, but also homes that have bare floors and area rugs. 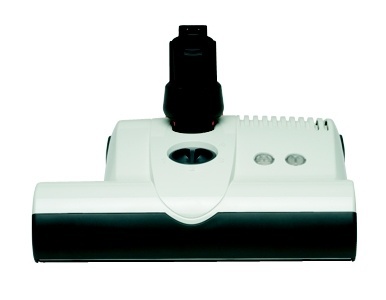 The 12 inch cleaning path is very manageable and allows for quick work of carpet cleaning. 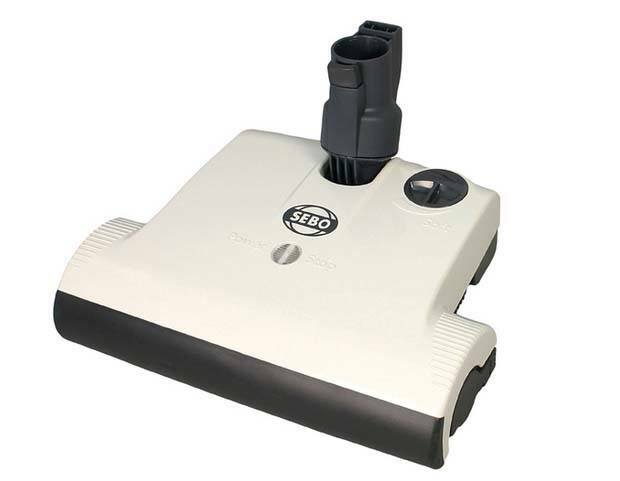 The second style is the ET-2 SEBO powerhead which has a 15 inch cleaning path. 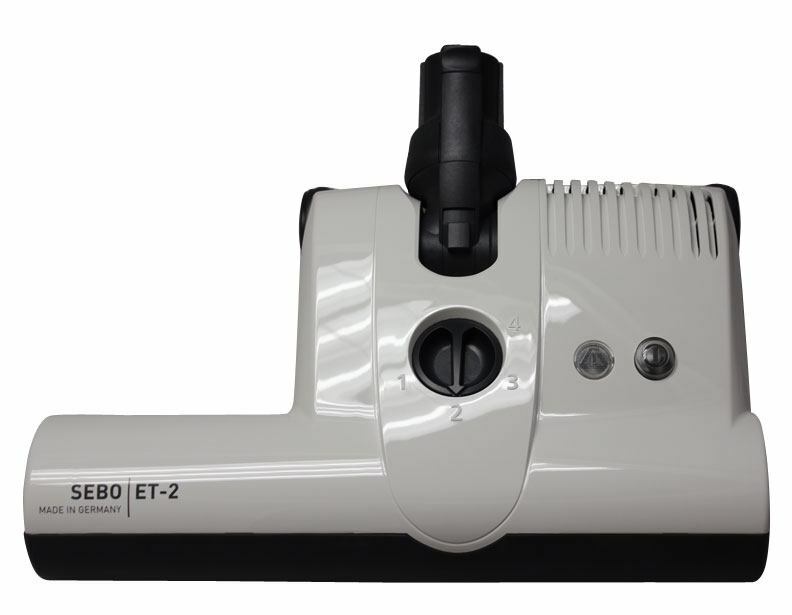 The ET-2 is also a very managable power nozzle which allows for even quicker carpet cleaning, as it's brushroll width allows for greater coverage. As a result, wall-to-wall carpeting is easily vacuumed in less passes. 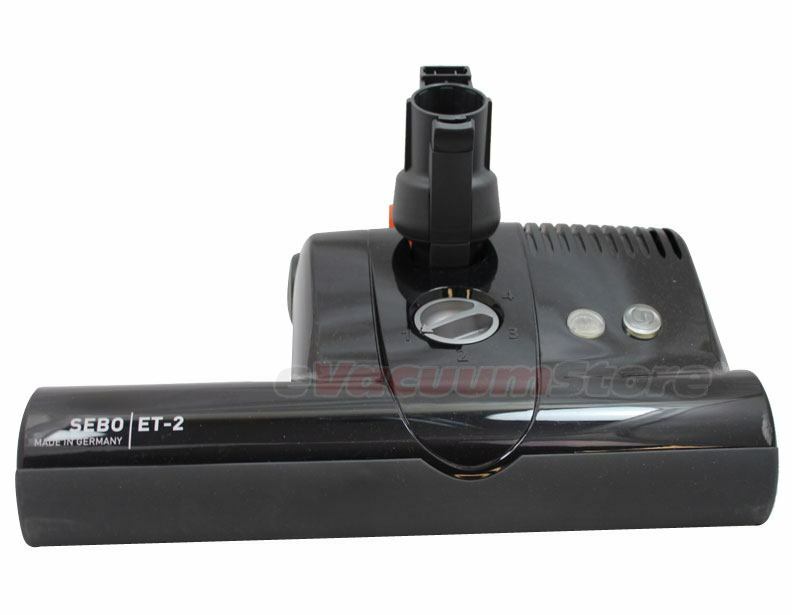 Both the ET-1 and the ET-2 SEBO vacuum power nozzles can be used for central vacuum systems as well. 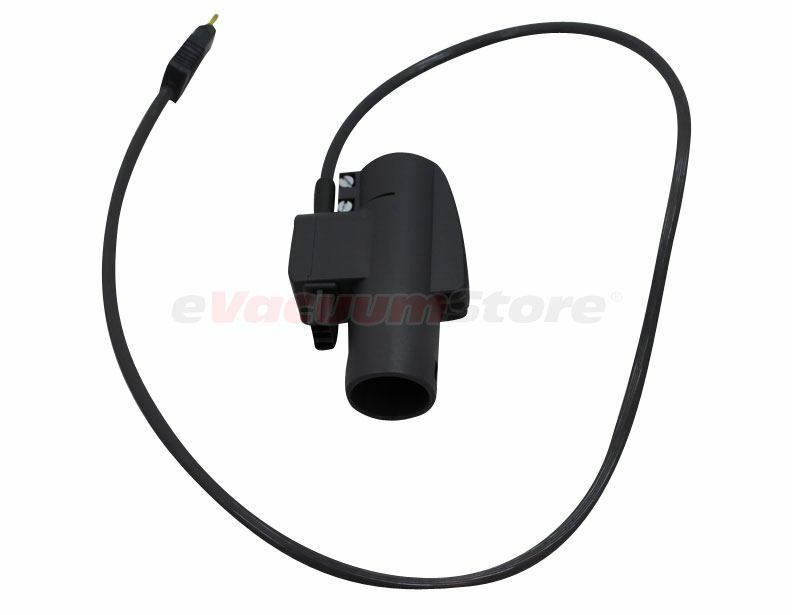 An adapter will be needed in order for the SEBO powerhead to fit approariately, but luckily eVacuumStore also has this part available! 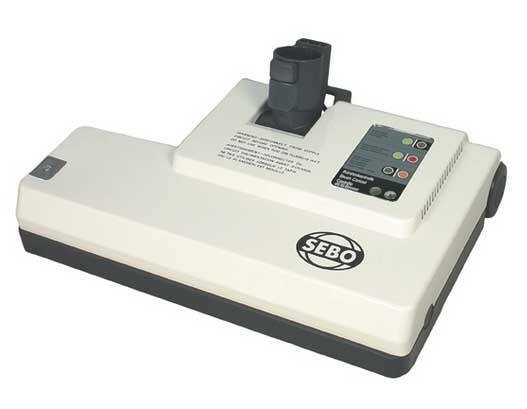 Unlike most other brands, SEBO powerheads are very easy to maintain and clean. On the bottom of each power nozzle is a cleanout port. This feature allows for the quick removal of any large debris such as hair. When it comes time to change the brush roll, it's as simple is a twist of the wrist. 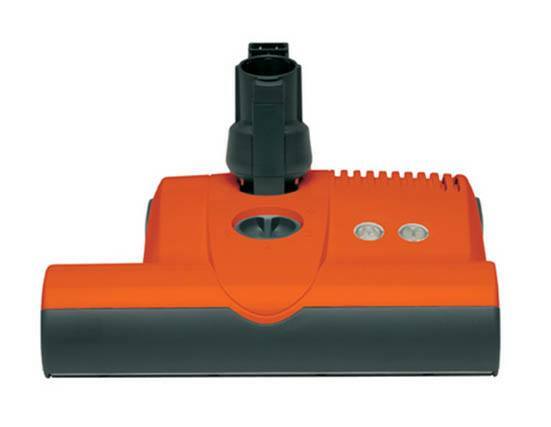 On the side of the power nozzle that extends out is a cover that holds the brushroll in place. If you look closesly you will see the word "Press" on this cover as well as an arrow that indications a twisting motion. Simply press where indicated and twist to remove the cover. From this point the brush comes right out and can either be cleaned or replaced. SEBO power nozzles are made by the company themselves at their facilities in Germany. Most other major brands subcontract their power nozzles out to a third-party company, but SEBO makes them in-house. This fact helps to ensure the quality of the product and help to keep your home or business as clean as possible. 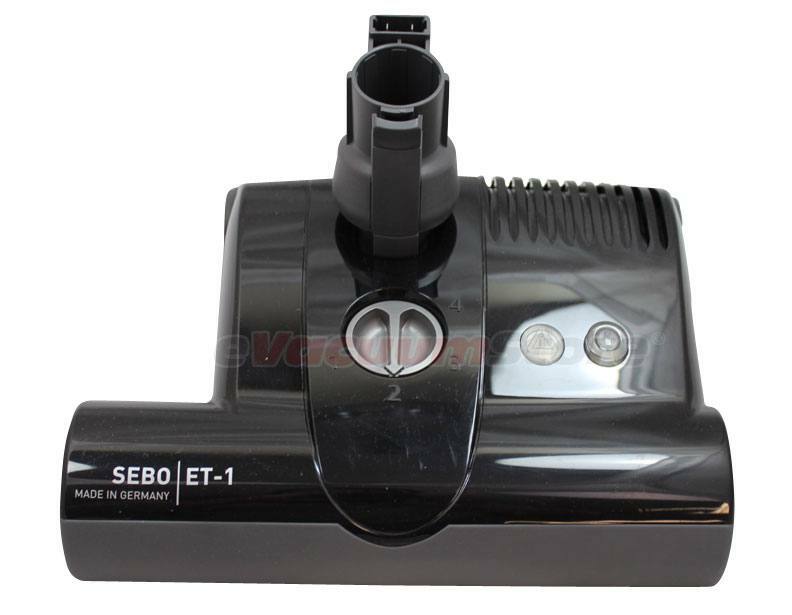 If you have any questions, or would like to know which Sebo powerhead you need for your vacuum cleaner, please give our sales team a call at 1-866-972-8227!